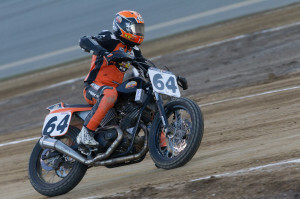 "As both a long-term street and dirt rider, as well as a long-time fan of flat track racing, I am thrilled to be able to enhance our support this year through multiple race sponsorships," said Ari Levenbaum, CMO of Law Tigers. "Our partnership with AFT began eight years ago in Pomona as the first law firm to sponsor a pro race, and the partnership has grown ever since. My team and I consider AFT family and truly enjoy working together to grow the sport. Our interests and passion for racing and entertaining fans are truly aligned. We’re pumped for another great year of racing and working together." 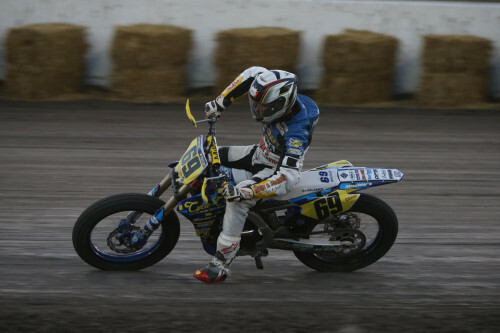 "As huge fans of the history and competition of American Flat Track, we are thrilled to be the presenting sponsor of the Law Tigers Arizona Super TT," said Mike Pfab, Marketing Director of RideNow Powersports. "Helping to bring this premier motorcycle racing event to all the great flat track Fans here in Arizona is something we are proud of. I personally can’t wait to see the racers going elbow-to-elbow on this track at Wildhorse Pass Motorsports Park." 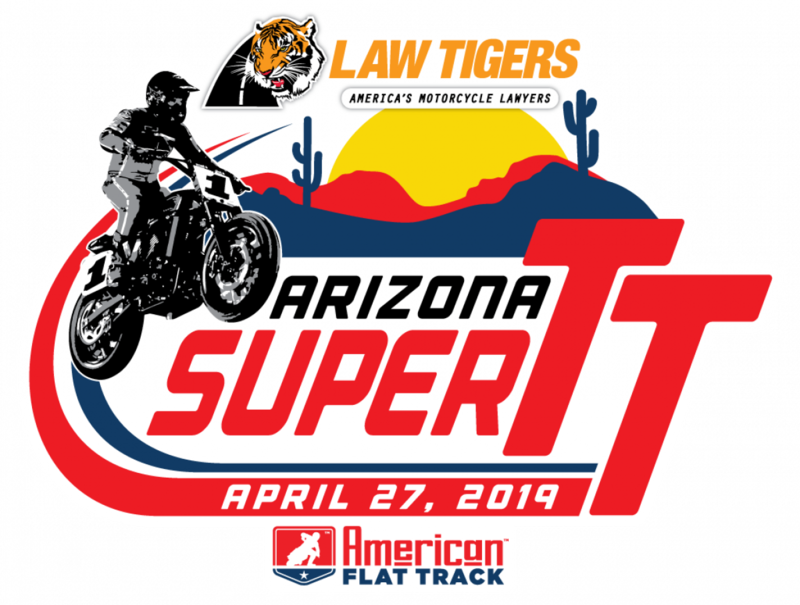 "We are extremely excited to have Law Tigers and RideNow on board for the Arizona Super TT," said Cameron Gray, COO of AFT Events. "The Law Tigers team has always been avid supporters of the sport, and we know our fans across the country recognize what they do for the motorcycle community. 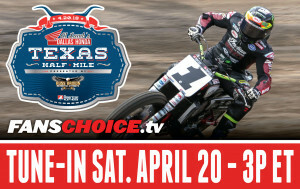 We are very excited to forge this new partnership with RideNow Powersports. They are the nation's largest powersports dealer, so our fans can expect a great activation and experience in the fanzone of this event."